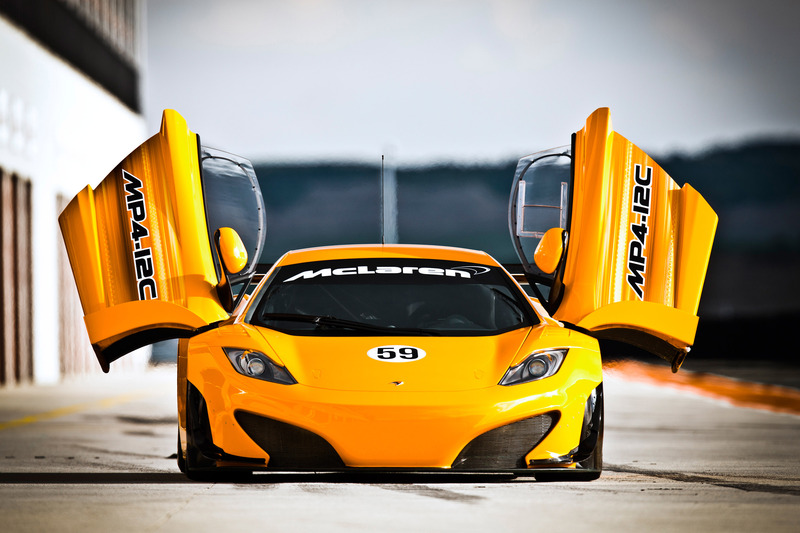 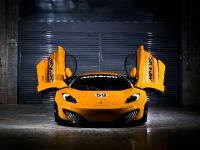 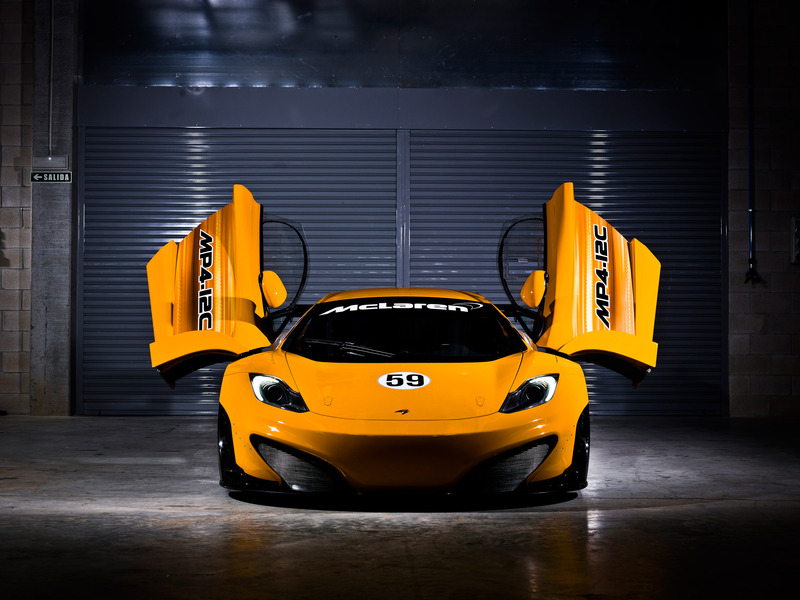 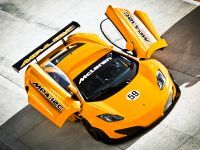 Nine supercars carrying the brand McLaren will compete at the famous Circuit de Spa-Francorchamps next weekend. 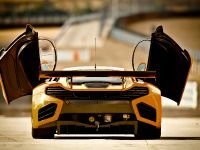 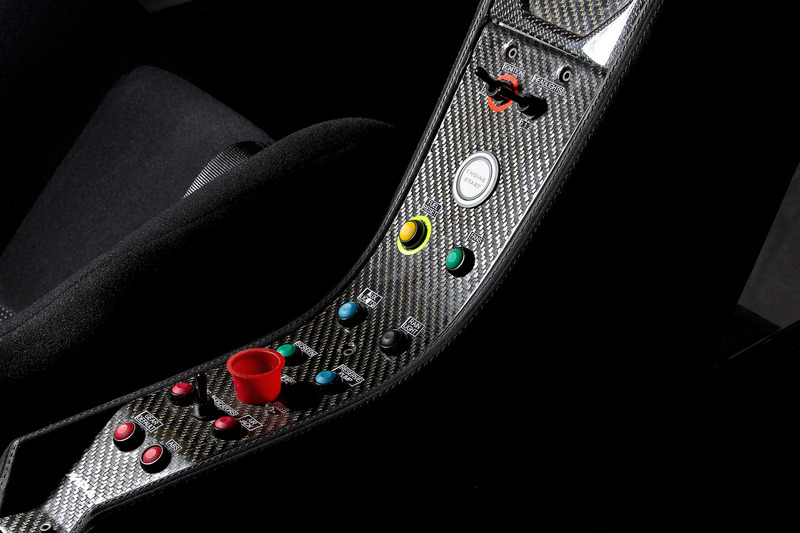 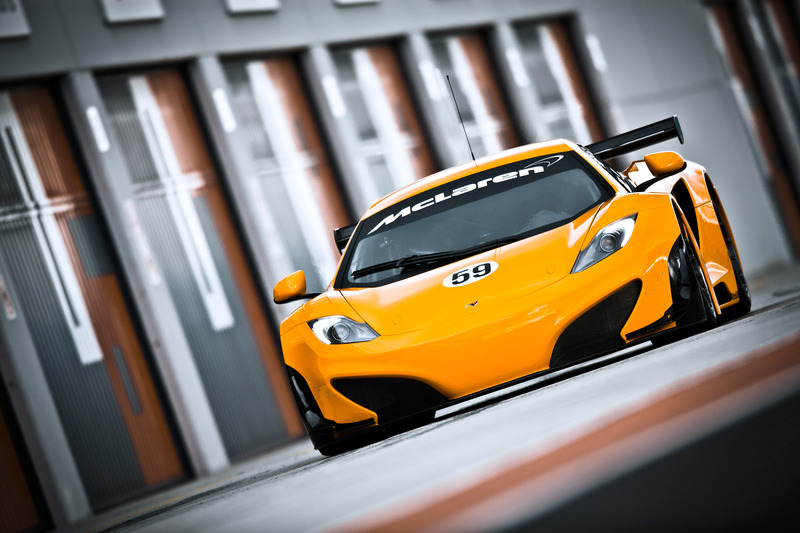 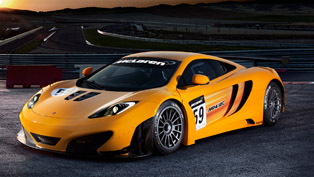 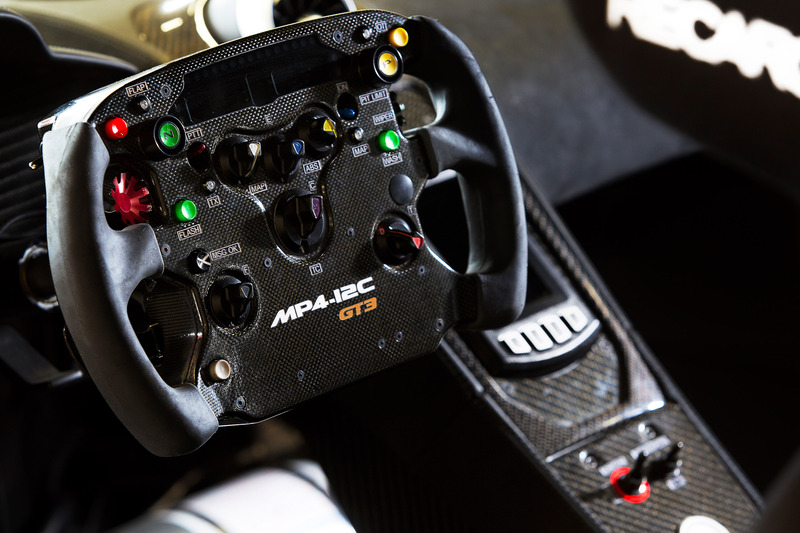 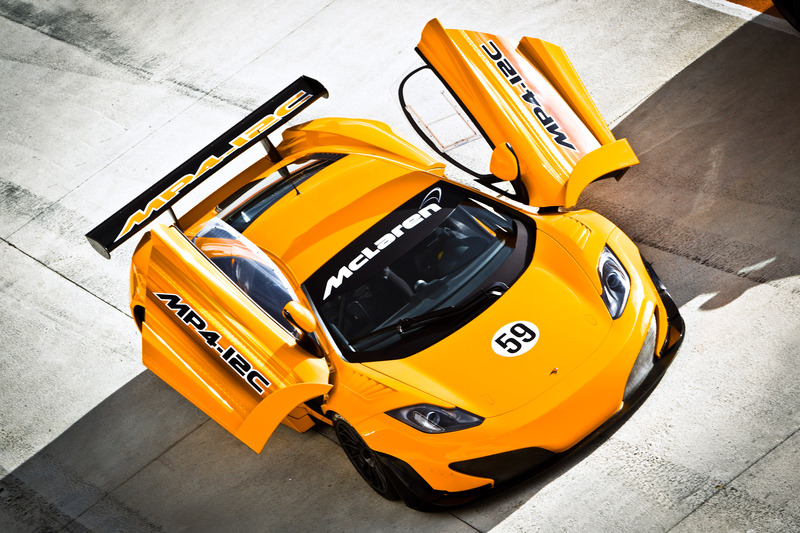 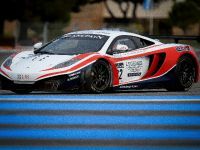 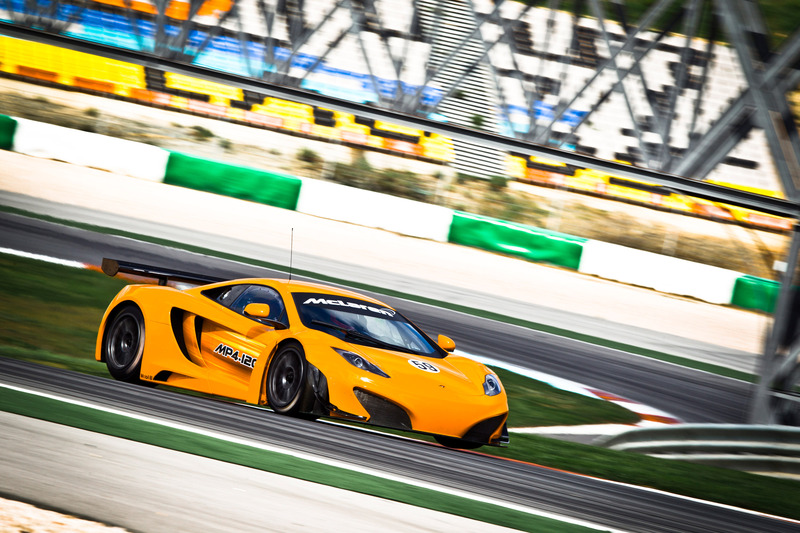 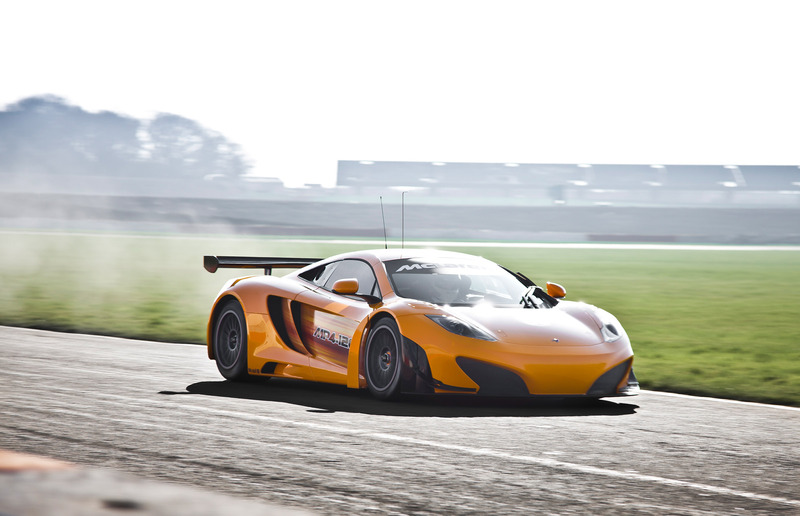 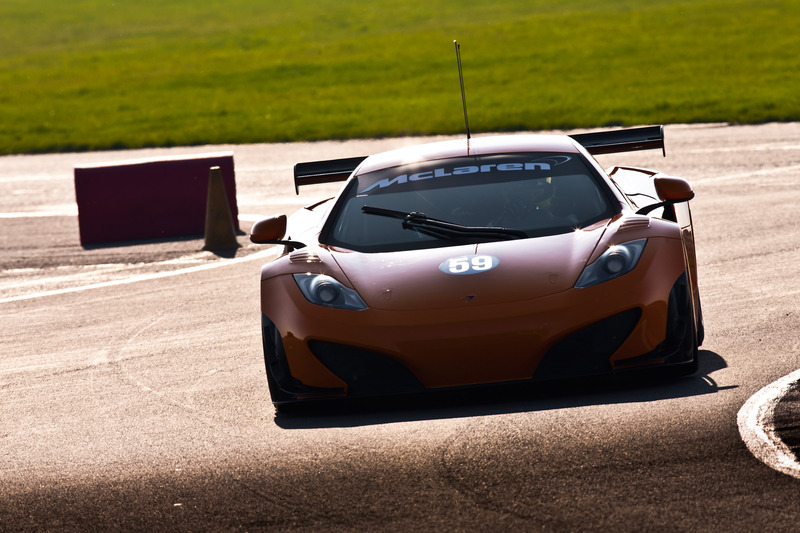 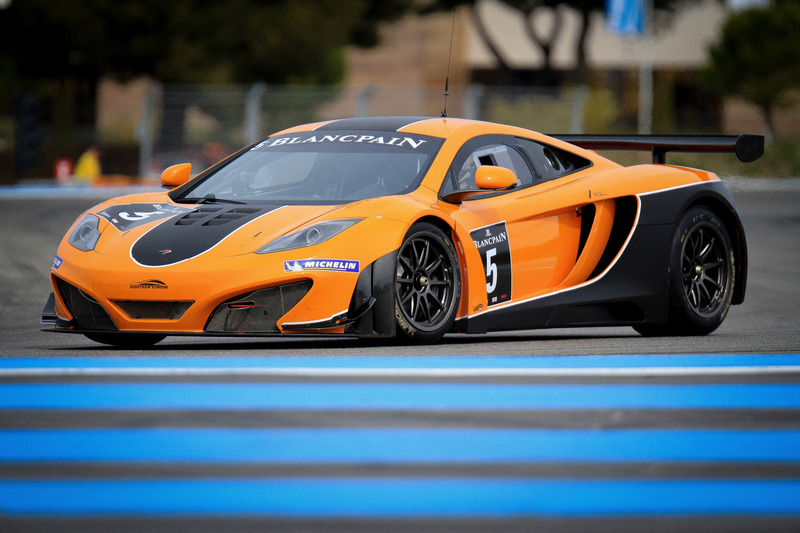 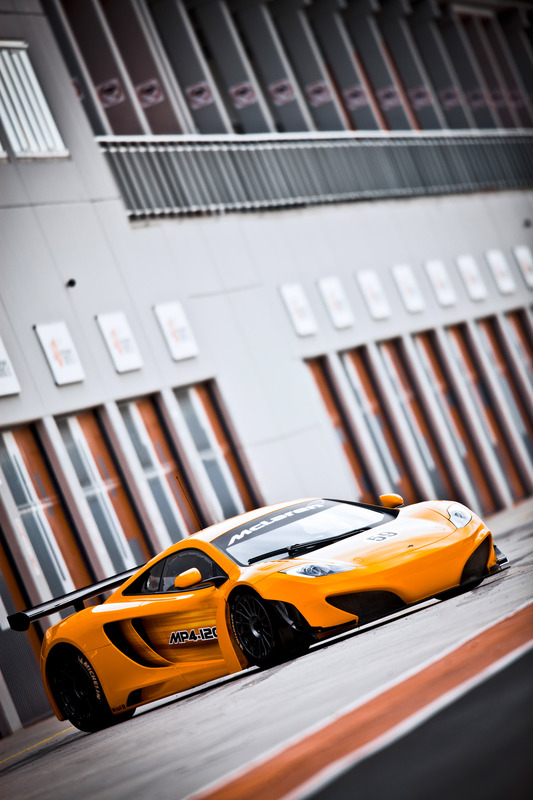 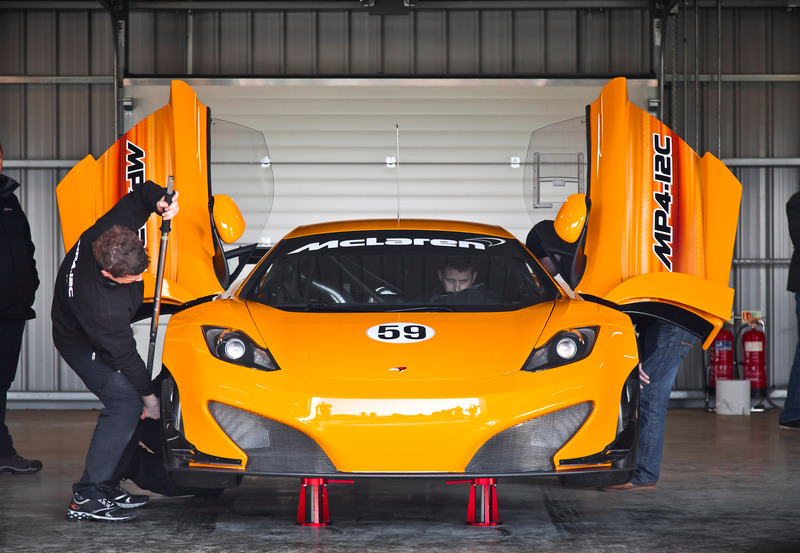 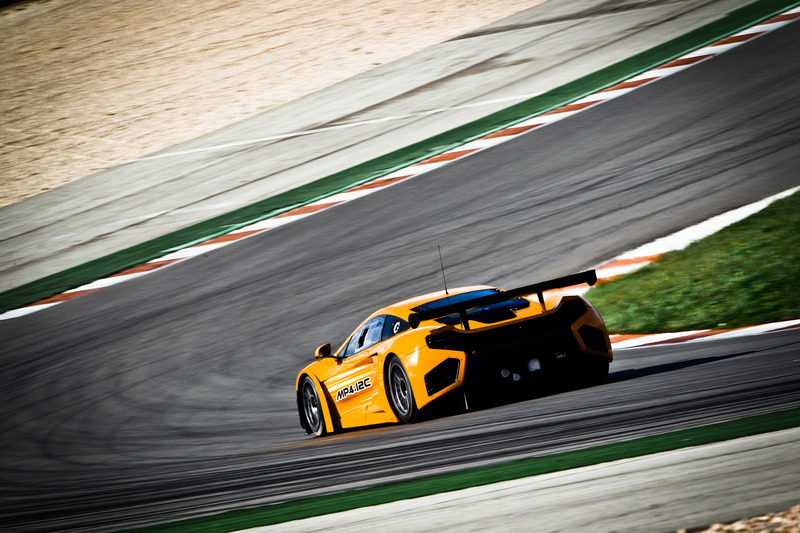 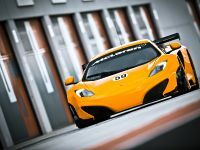 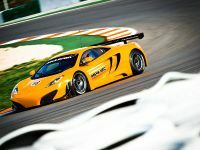 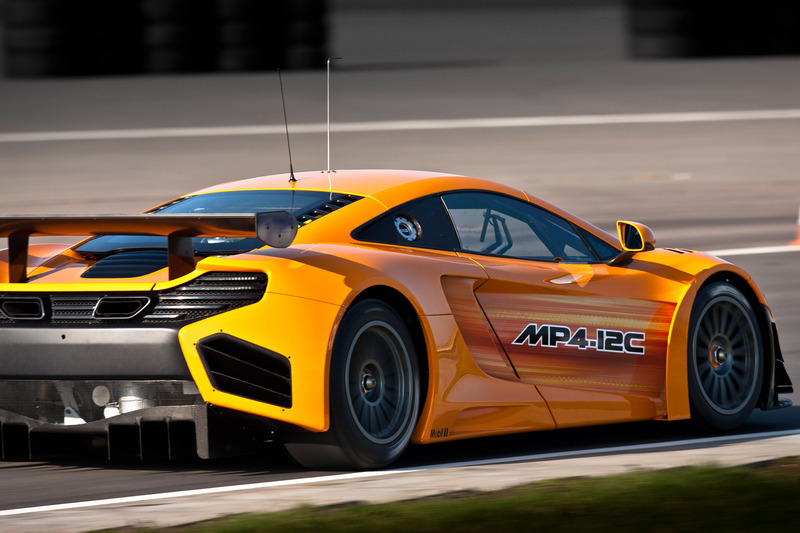 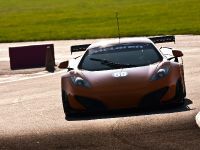 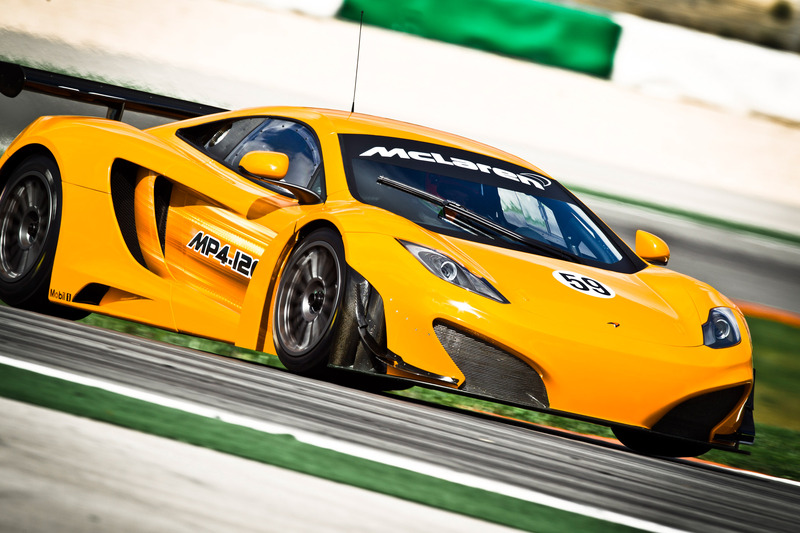 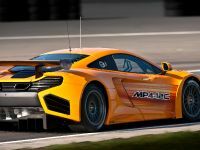 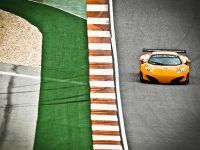 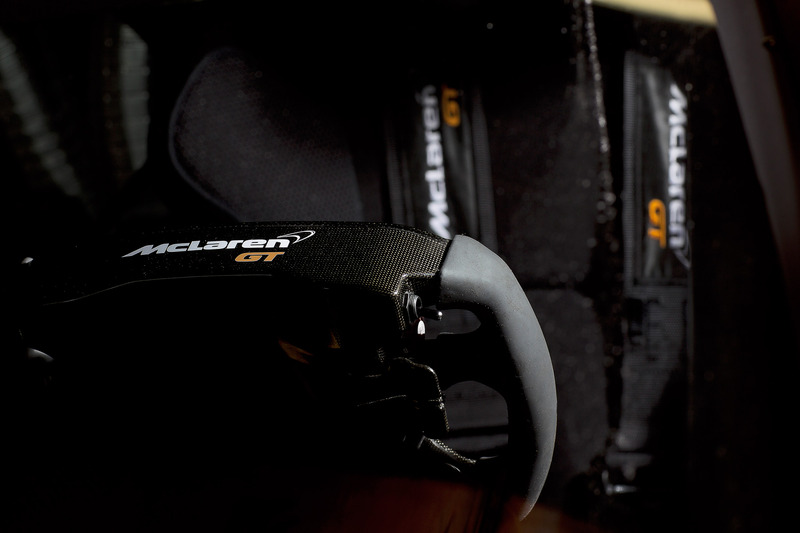 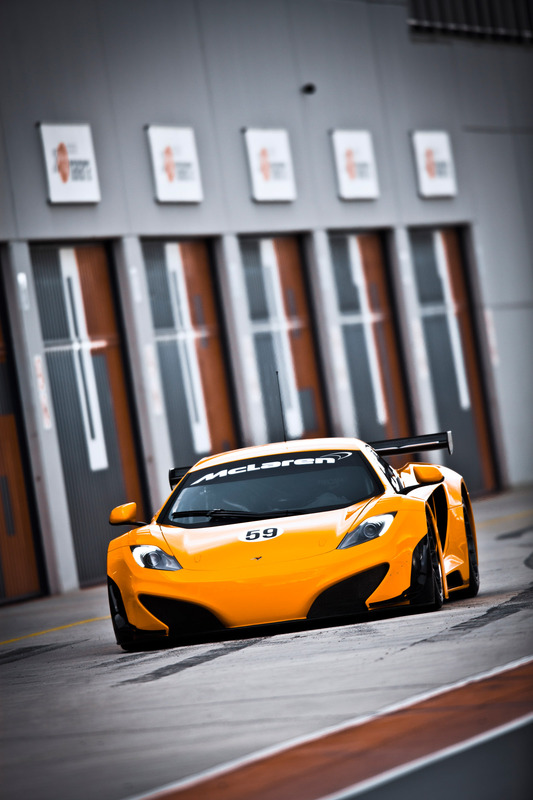 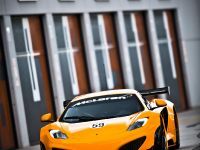 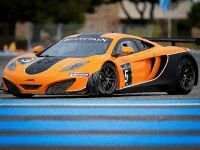 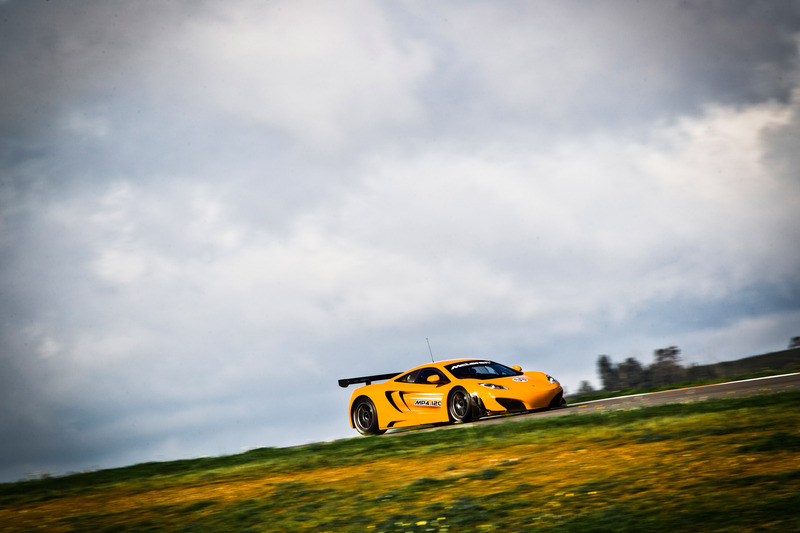 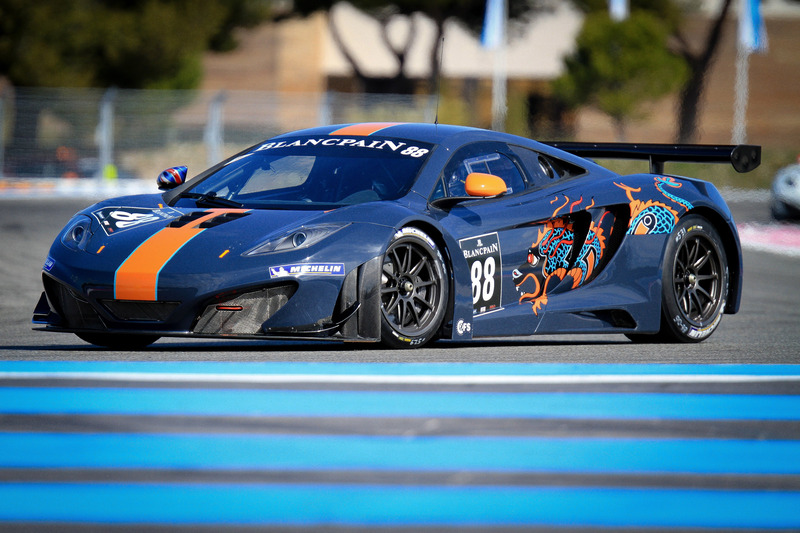 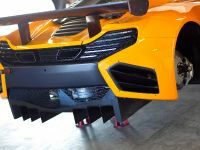 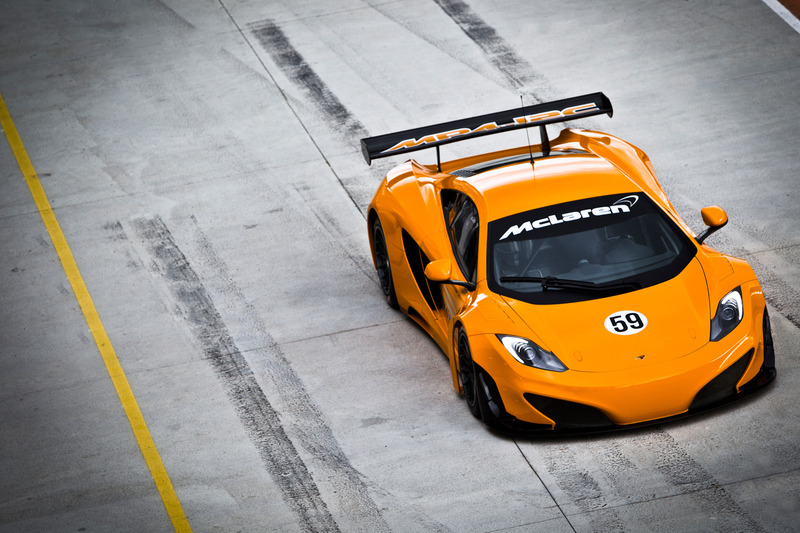 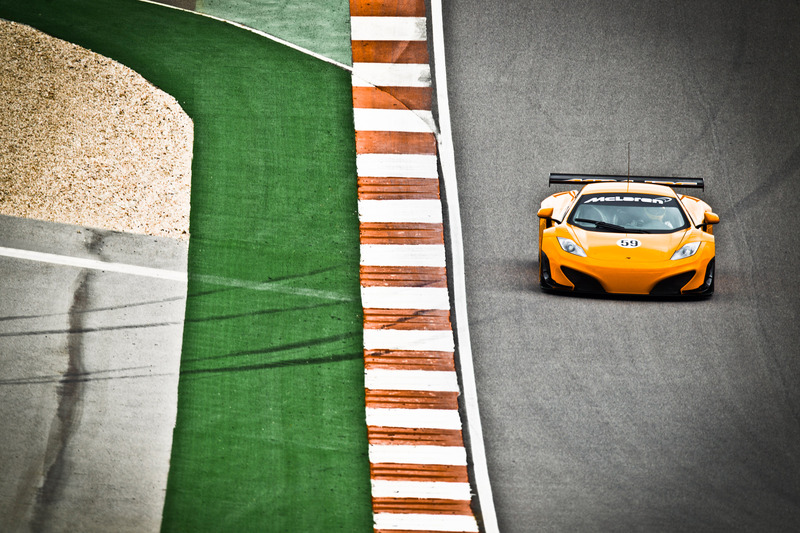 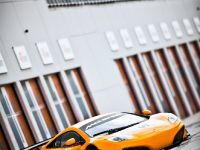 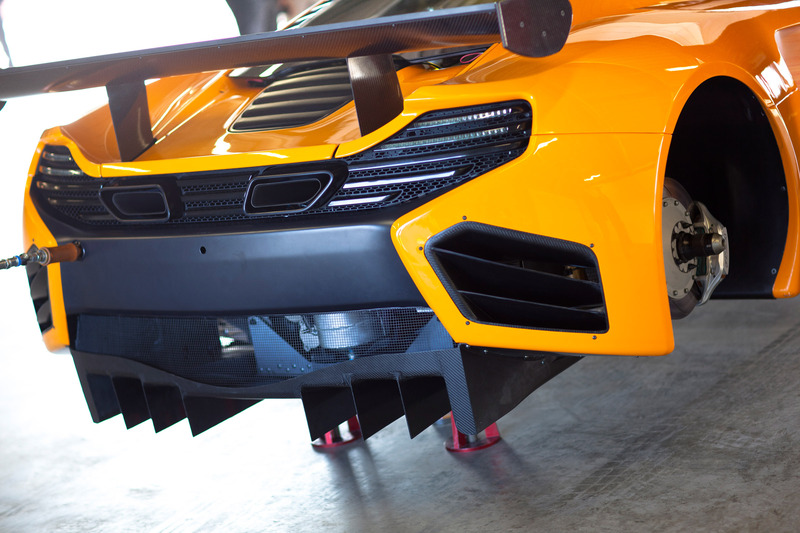 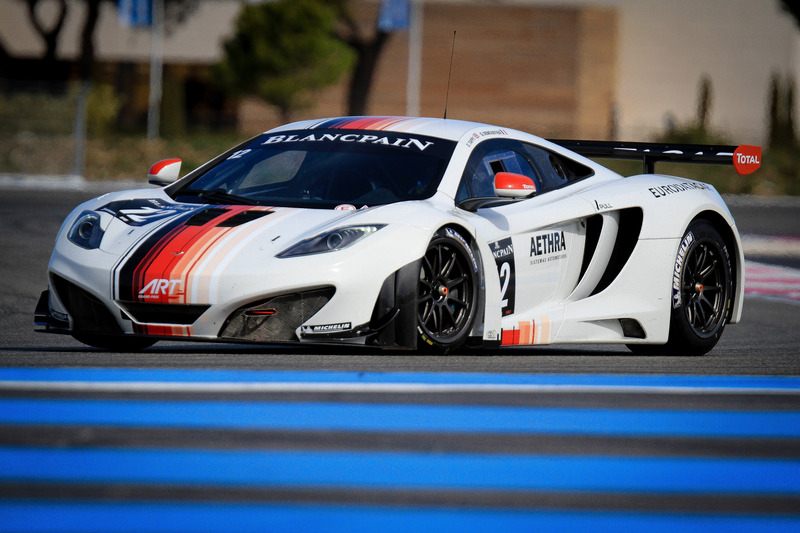 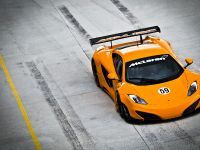 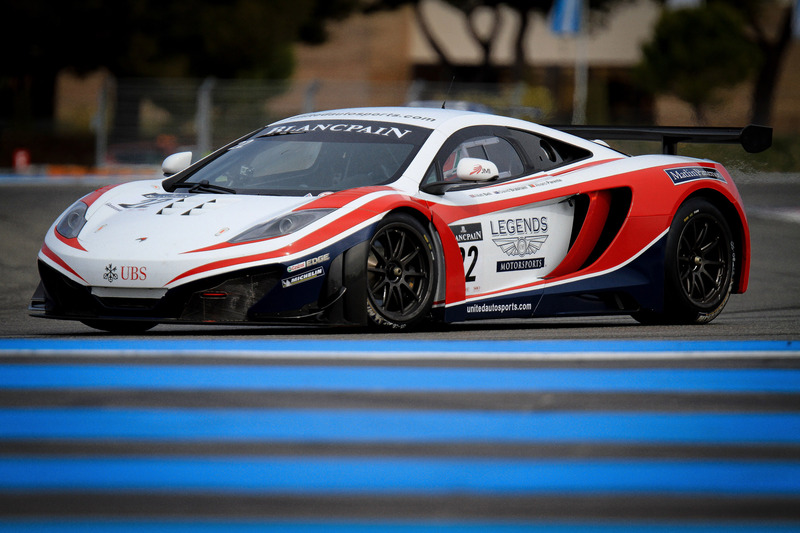 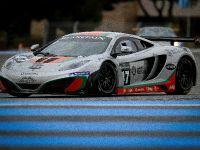 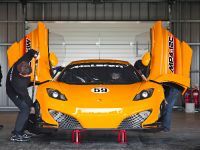 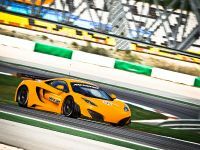 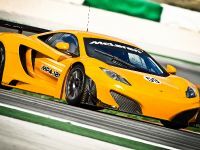 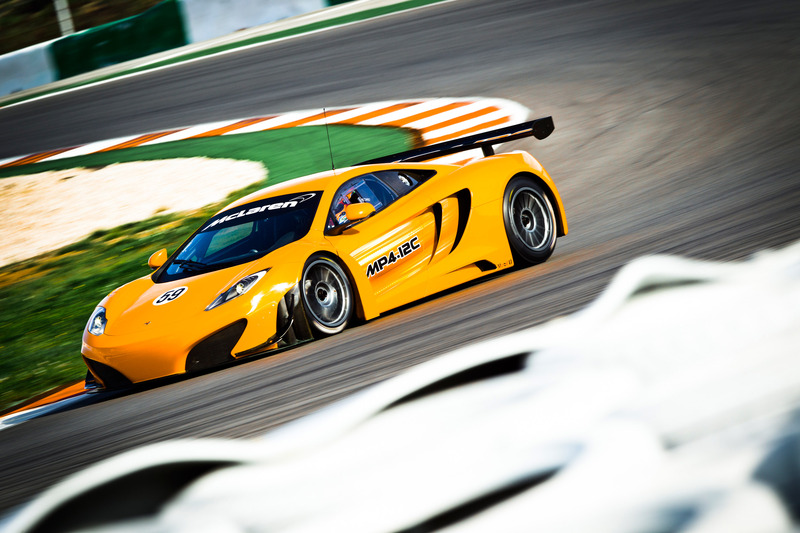 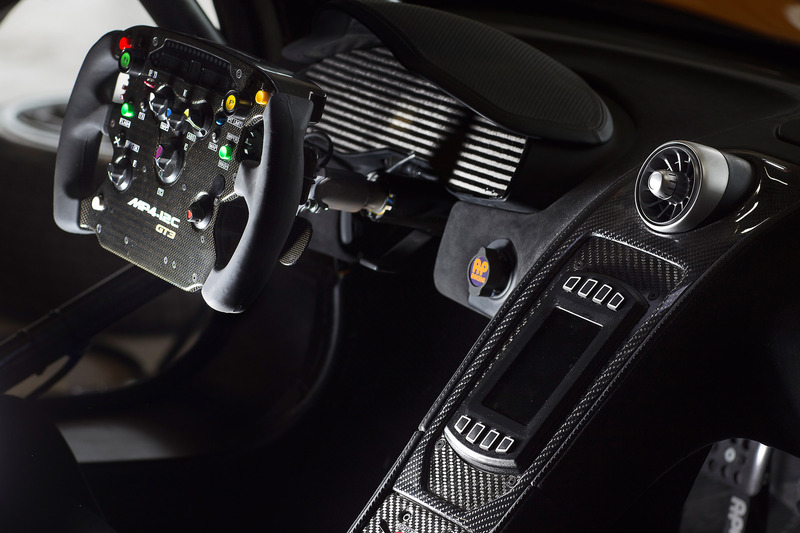 The examples at the most demanding events on the motorsport calendar will be exactly the astonishing McLaren 12C GT3. 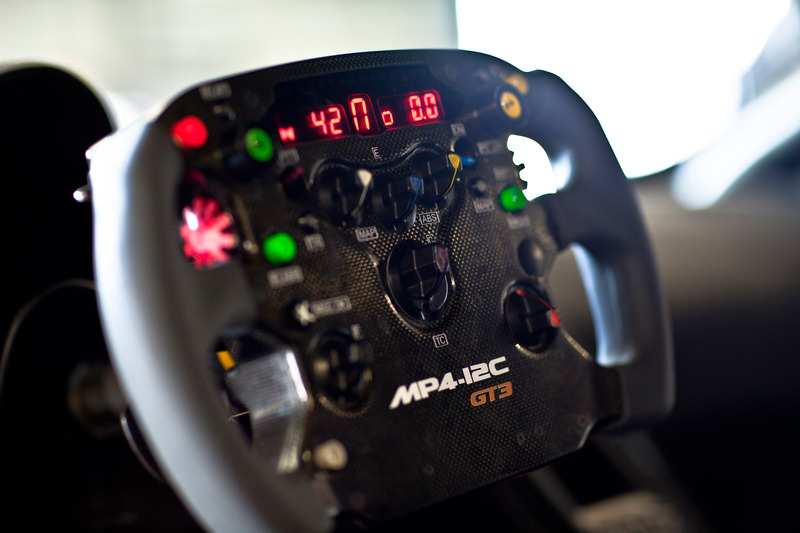 In fact, the Spa 24-hour is unlike any other GT race. 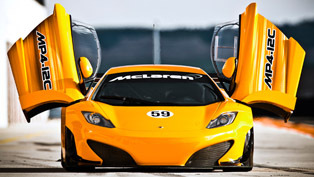 First of all it is more than spectacular. 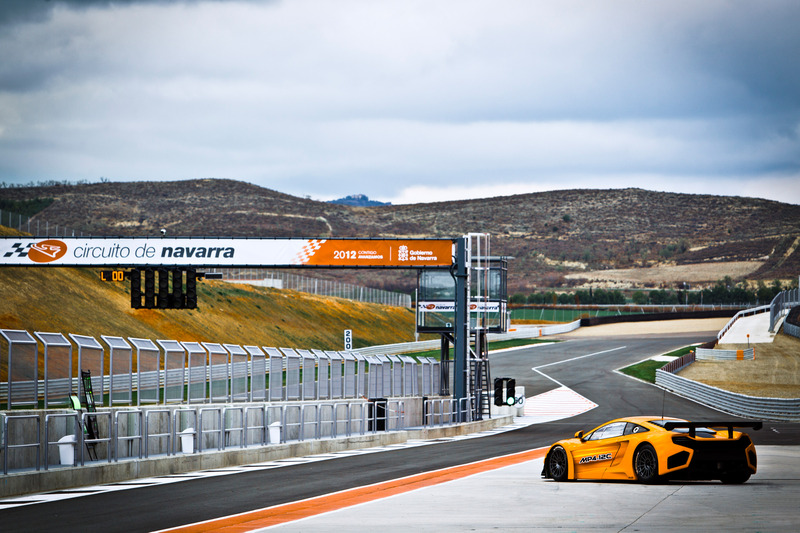 Secondly, the race track is incredibly challenging. 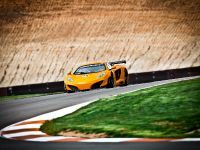 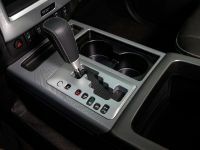 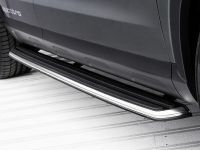 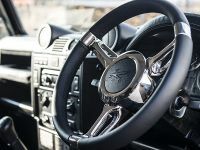 This means that the circuit, the efficiency and reliability, as well as being able to react to the often changeable track conditions will be of utmost importance to all competitors. McLaren revealed that they have put a lot of attention and effort to test and prepare for this great event. 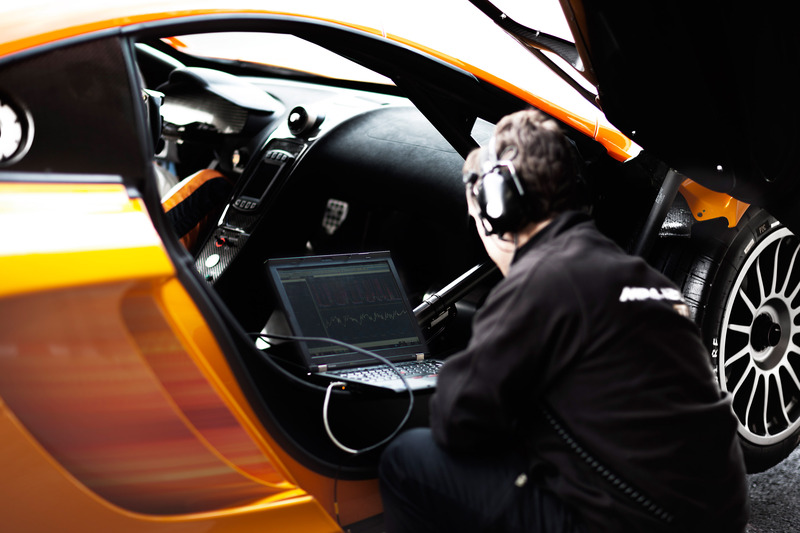 Hence, they are also expecting great results and eventually we are to witness them. 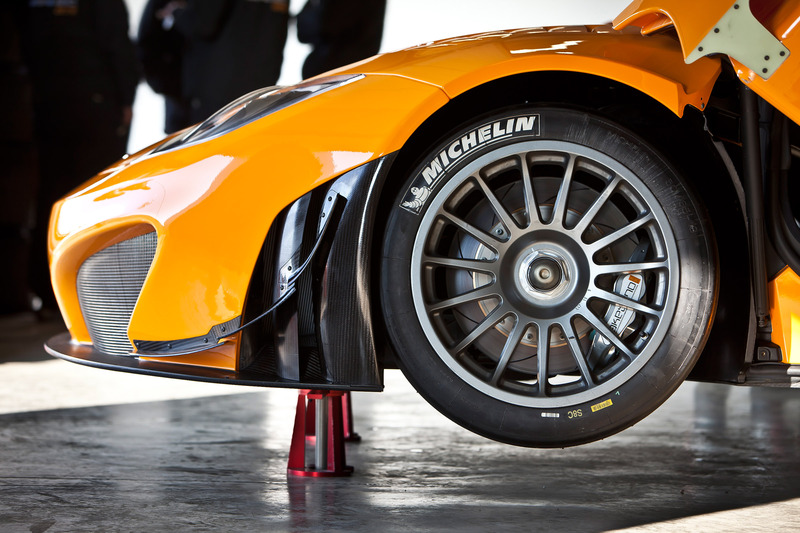 In the event, we are to see the 12C GT3s on track. 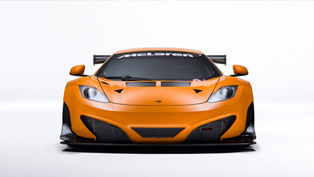 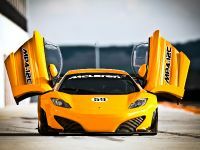 They "come" from six distinctive liveries of McLaren GT customer teams. 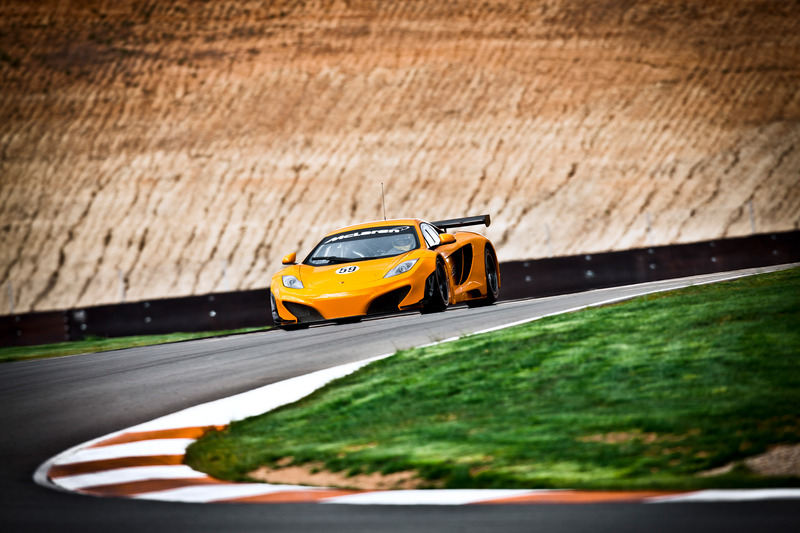 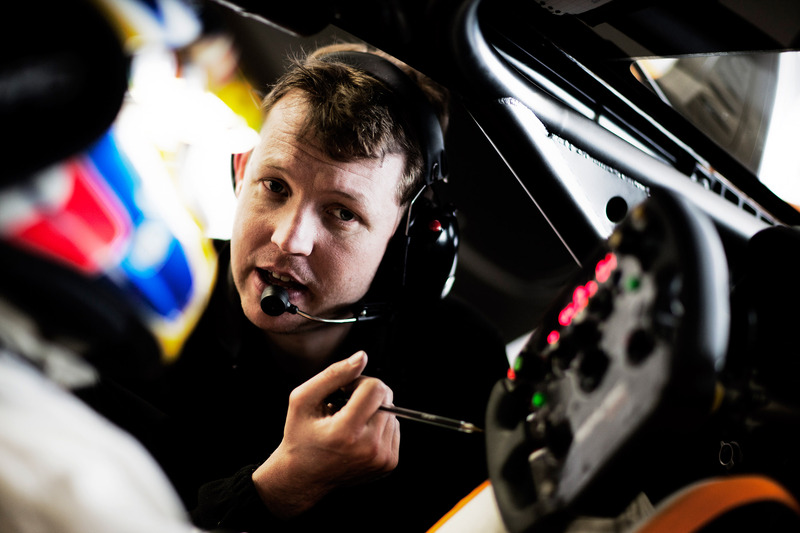 Chris Goodwin will be part of the driver line-up in one of Von Ryan Racing's two 12C GT3s. 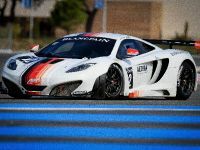 Furthermore, the French ART Grand Prix team, will line up alongside Portuguese team ASM, with patriotic livery featuring green and red accents. 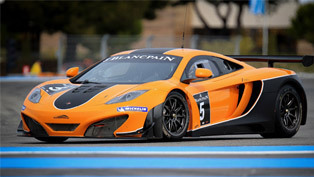 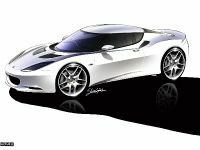 The Lapidus Racing car on the other hand will be finished in white and McLaren Orange. 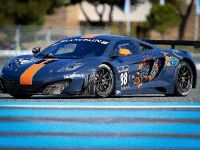 Belgium's Boutsen-Ginion Racing team will compete with two cars, which both were finished in a striking black and orange design. 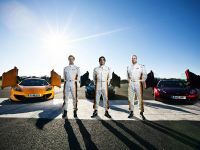 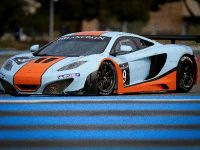 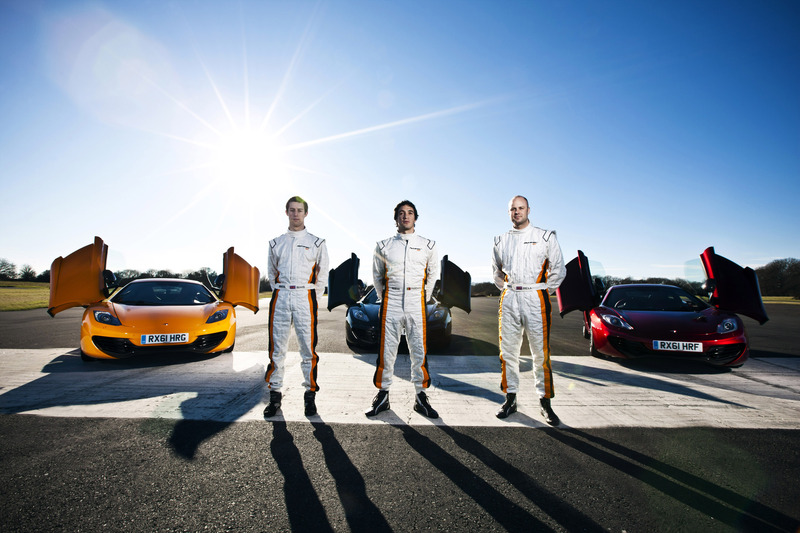 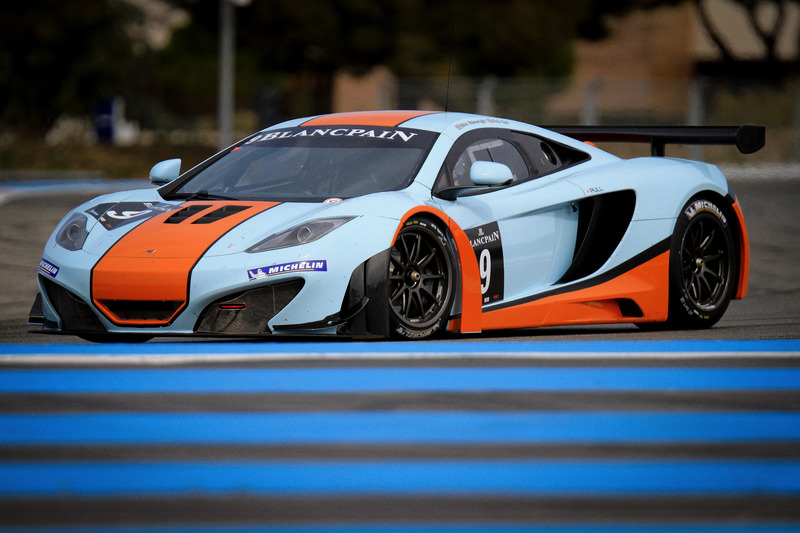 Gulf Racing completes the McLaren line-up with two cars wearing the famous blue and orange livery. 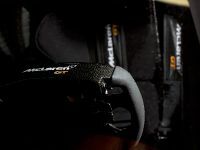 Few days ahead of the race, a high-quality short film has been produced, which you can view below. 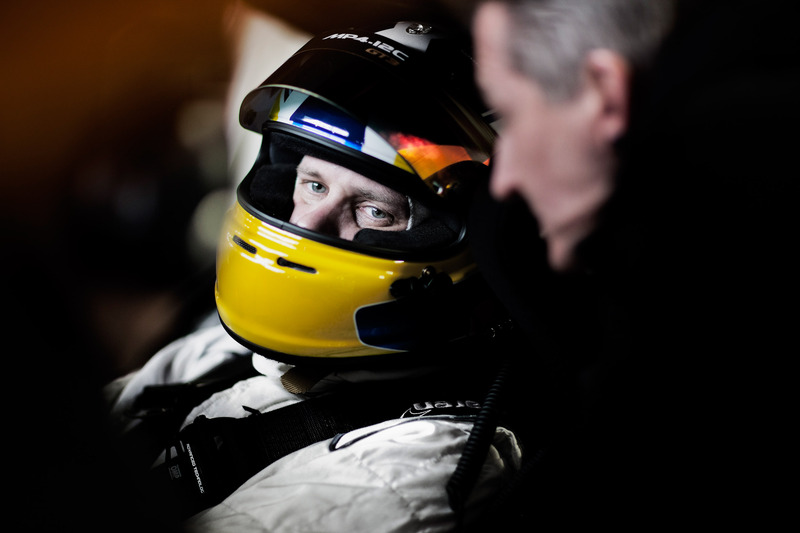 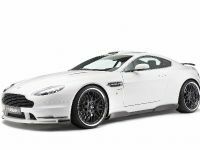 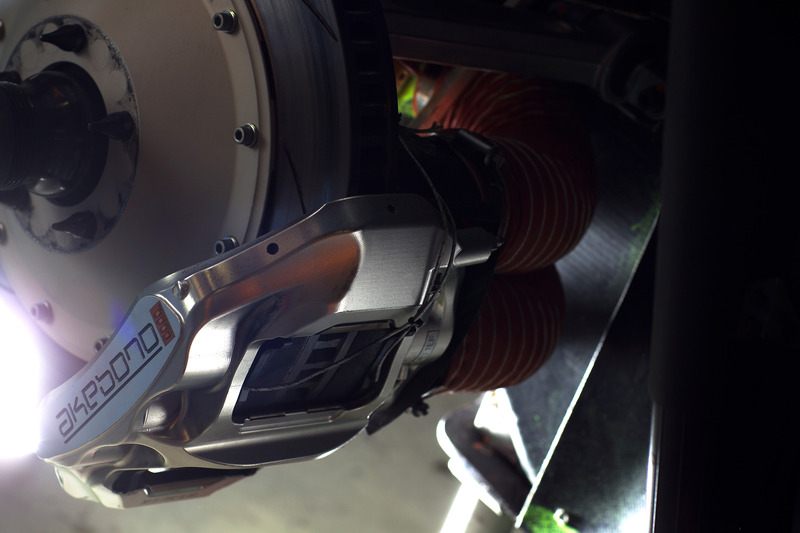 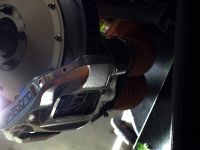 In it you will see the driver Rob Bell previewing the challenging 4.35 mile (7.004km) Spa-Francorchamps circuit. 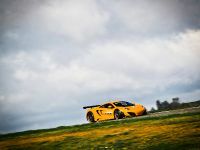 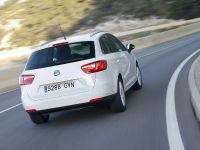 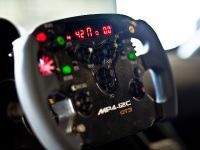 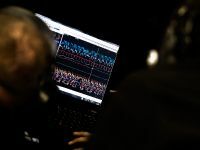 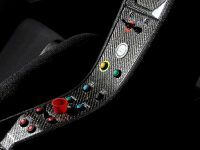 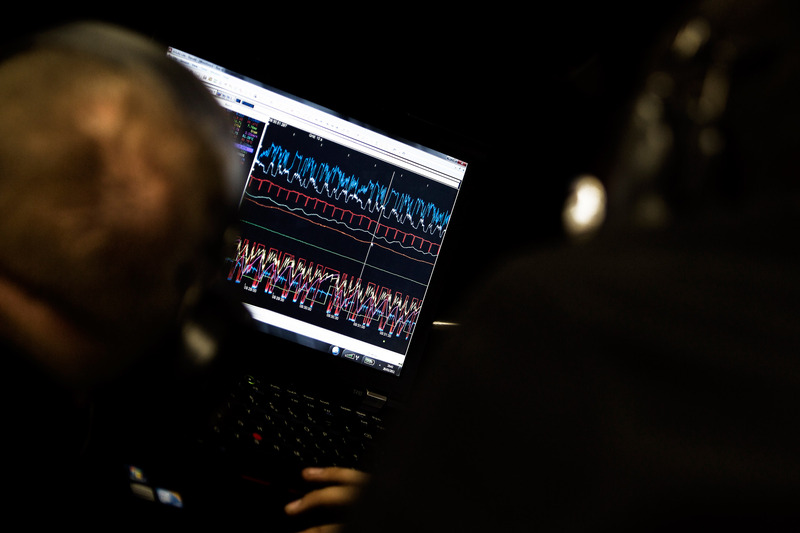 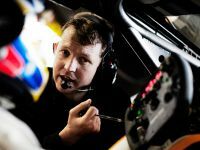 He will reveal what kind of challenges are facing the teams and what it is that makes the 24 hours of Spa so appealing.